Get involved in a new experience, a different way of working. 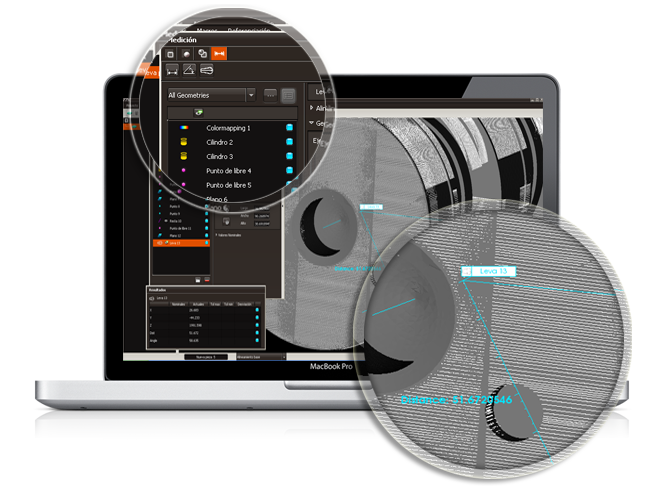 Scan your actual part with M3 and capture its point clouds, obtaining the virtual part, a very precise digital copy with a High Fidelity representation of the surfaces. Use M3 with optical and contact sensors, achieving maximum performance thanks to its flexibility and compatibility. M3 Server is a computer system for real time storing of information obtained during the scanning. You will be able to manage big amounts of data easily, and share virtual parts, measurement plans and results. Download your virtual part from M3 server and work with it on M3 tablet. Automatically analyze your part; establishing which 3D geometries need to be controlled and what are its dimensions and tolerances. You will also be able to make a proper comparison of the virtual part with the CAD. 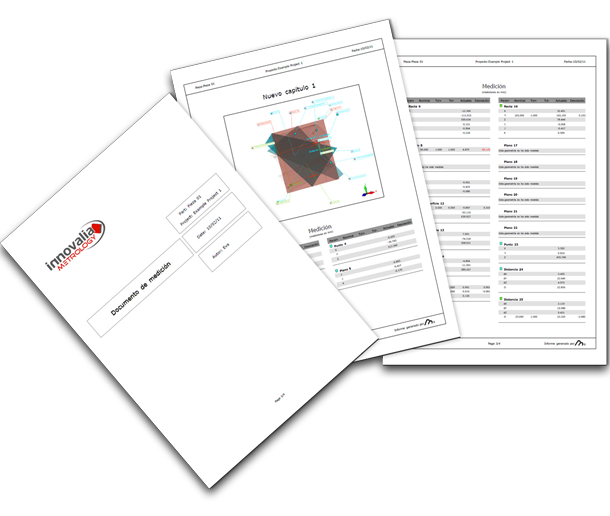 Once you have finished working with M3, you will obtain customized reports and statistics of your measurement processes, with the exact information you need. You can also perform Color Mapping on specific areas or the complete part. 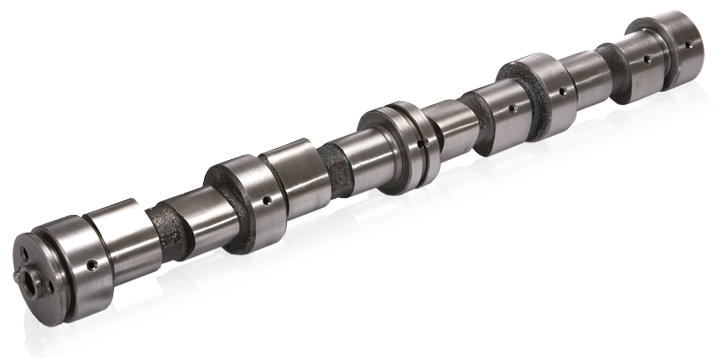 M3 gage allows you to obtain a very precise digital copy of your real part with a High Fidelity representation of the surfaces. Thanks to M3 gage, you can digitize parts of all sizes and materials (sheet metal parts, composites, plastics and flexible material parts). 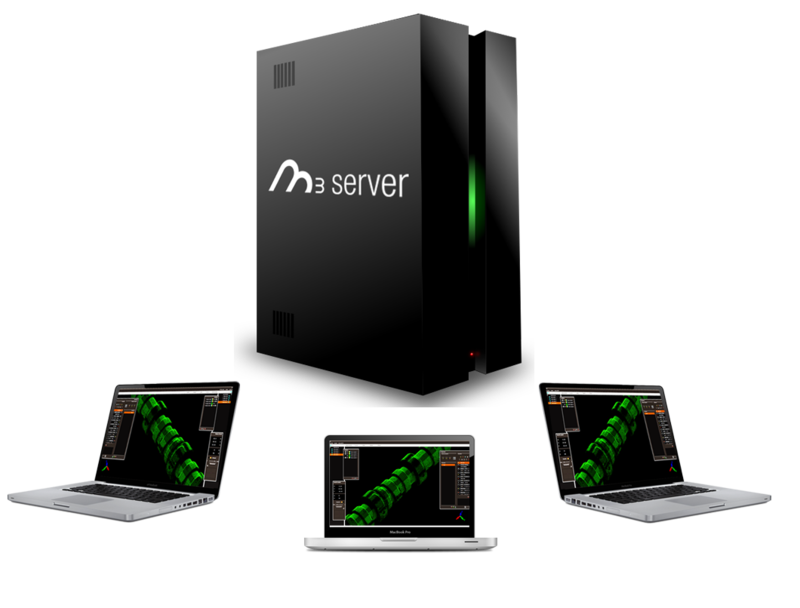 M3 server is a professional, high performance solution for massive management of digital parts and point clouds. M3 server centralizes the dimensional information of all virtual parts, allowing easy access from different departments without being connected to the CMM System. M3 tablet is a powerful solution for point cloud analysis and automatic extraction of dimensional information for the manufacturing management. M3 tablet implements the concept of On-Demand Digital Metrology. You will have access to the data anywhere, anytime.